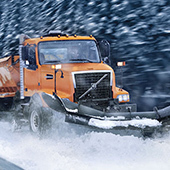 Serious off-highway capability and premium on-highway features are combined in our versatile vocational performer, the VHD. 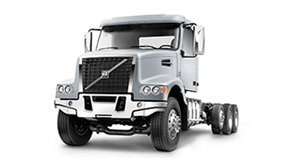 Equipped with the Volvo integrated drivetrain, the VHD has the brawn required for vocational hauling and the brains to minimize operating costs. 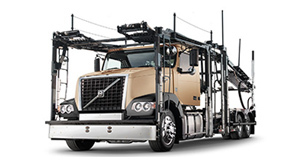 The Axle Back VHD 300 daycab is ideal for jobsites that demand tighter turns. The cab offers amazing visibility for a more panoramic view of the work area. 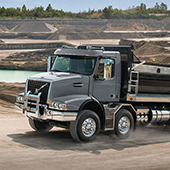 And the axle back configuration offers Volvo's best turning radius for dump applications. 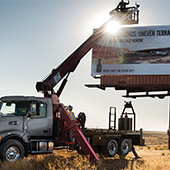 Tough enough to tackle the most demanding jobs with ease. Comfortable and quiet so you can stay alert the entire workday – and still have enough energy to enjoy your off-duty hours. That’s the VHD 400. With the 42” sleeper, you can tackle those longer routes without losing precious time, all to get you on the job faster, and keep you on the job longer. 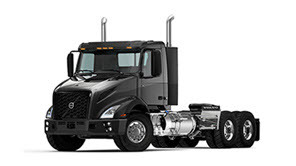 Rugged front and rear axles provide extra durability for tough vocational applications. 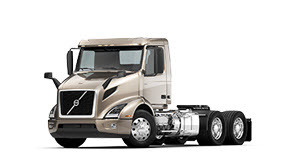 Inside, a long list of standard and optional amenities bring premium comfort to the VHD daycab and sleeper models. 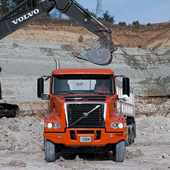 Whether you need tight maneuverability for straight-truck applications like concrete pumpers and mixers or a bridge-law compliant wheelbase for an end-dump tractor, the VHD offers the versatility to meet your needs with available axle-forward and axle-back configurations. Concrete, not blood, runs in the veins of the Jahna family, which traces its roots in the concrete business back to 1925. The family's third generation, experts in operating in Central Florida's extreme terrain, remains hands-on in the business to this day. 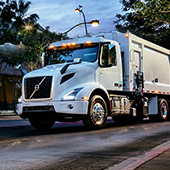 VOLVO FINANCIAL SERVICES UNDERSTANDS YOUR BUSINESS. 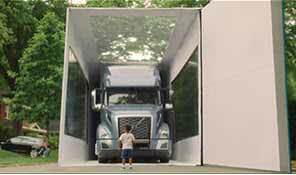 VFS knows the trucking industry and they understand your business. That’s why VFS offers you customized solutions. 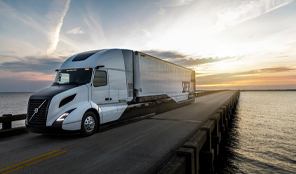 From a single truck to an entire fleet. New or used. VFS is here to help you in good times and tough times. Driving Progress. It's Our Promise. 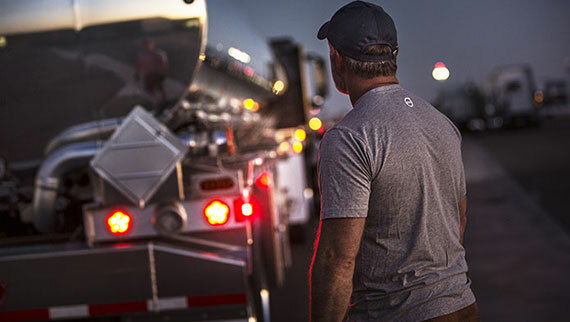 Our highly-trained uptime team manages service and schedules repairs 24/7, while our fleet management solutions provide unprecedented control over your operations. 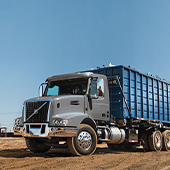 Volvo’s commitment to safety protects your business by helping drivers avoid or minimize accidents, reducing cargo loss, downtime, and accident-related insurance costs. Innovative technology. Optimized power. Improved aerodynamics. 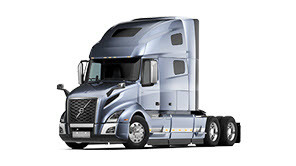 Learn how the VHD helps you squeeze the most profit out of every drop of fuel. 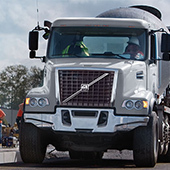 Researchers at the Virginia Tech Transportation Institute (VTTI) will use a Volvo VHD 430 vocational model outfitted with highly specialized instrumentation to help evaluate the safety of highway surfaces in several U.S states.